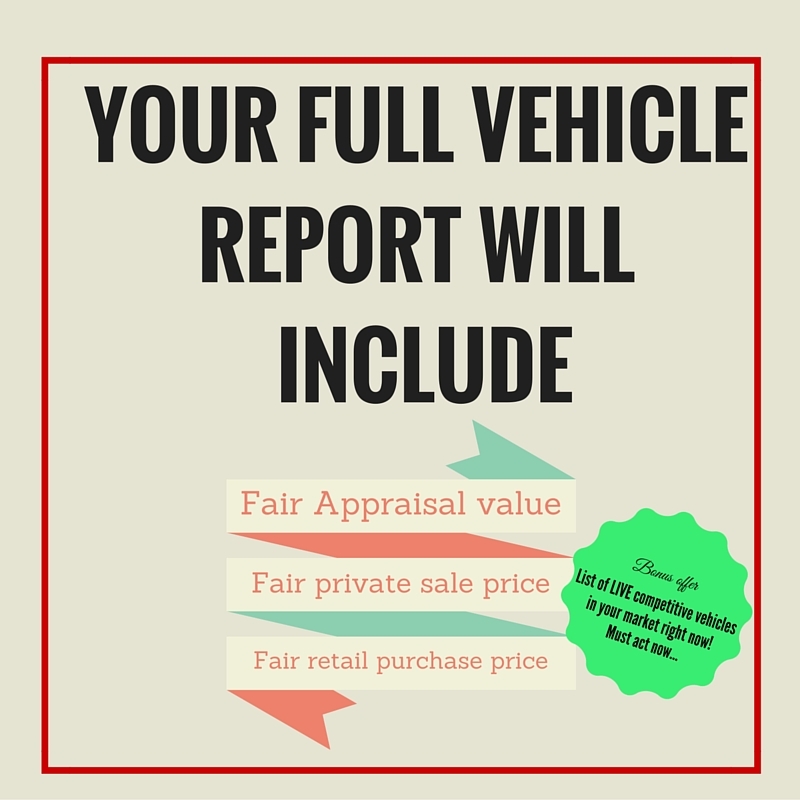 Find out what your vehicle is REALLY worth! We’re here to UNITE the public against all that is wrong in the auto industry. Finally someone is on YOUR side whether you are BUYING | SELLING | TRADING-IN your next vehicle! We are here to educate the public with LIVE MARKET information they need to make sure they are getting fair deals from dealerships or private sales. simply enter your vehicle information on the next page. Example: 2011 Ford F-150 Harley Davidson Edition crew cab, 55,000km, Navigation, Sunroof and has a clean CarProof. * NOTE – The market changes every single day, so we do LIVE MARKET RESEARCH the same day you complete the form.